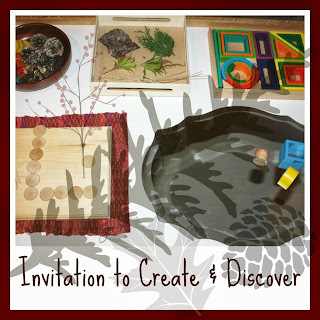 I love the idea of "Invitations to Play" - setting out a few materials and allowing a child's innate curiosity to take over, prompting them to explore, create and of course play. 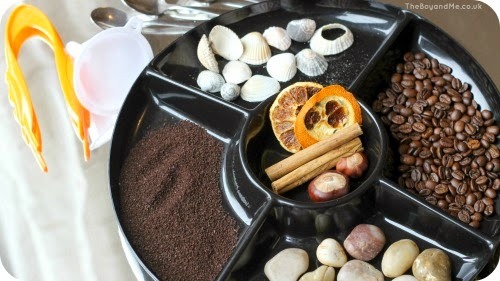 Discovery is such a wonderful way for children to learn and become exposed to different things. 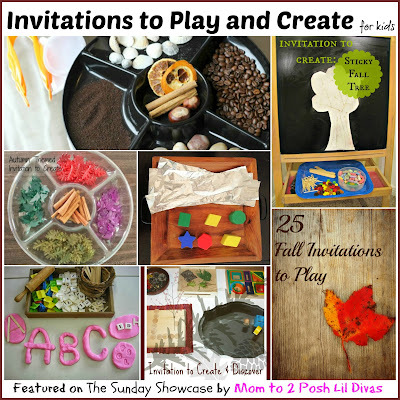 Today, I want to share some creative "Invitations to Play and Create" that were shared by bloggers on last week's linky. Maybe it will inspire you to give it a try and see how your children and/or students react to these invitations or even better to an idea all your own (which I hope you'll come share with us later!). 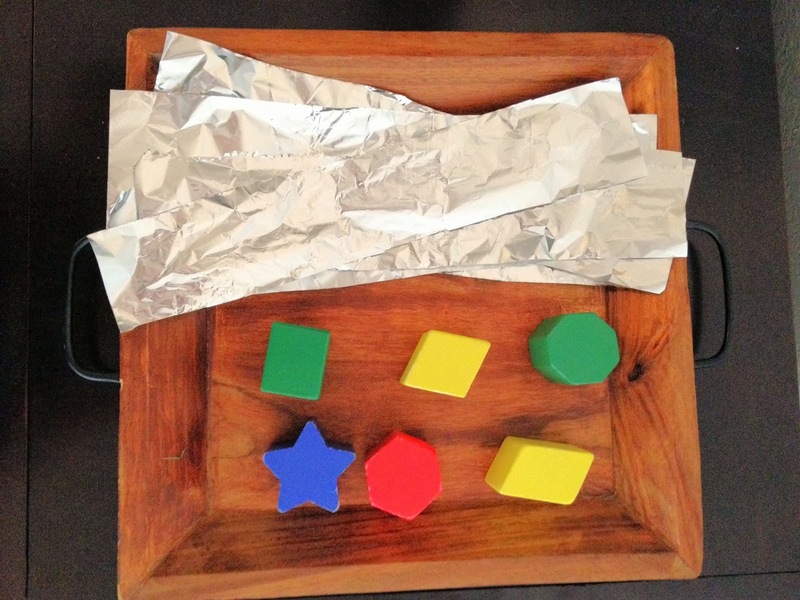 Do you have ideas for Invitations to Play and/or Create for kids? 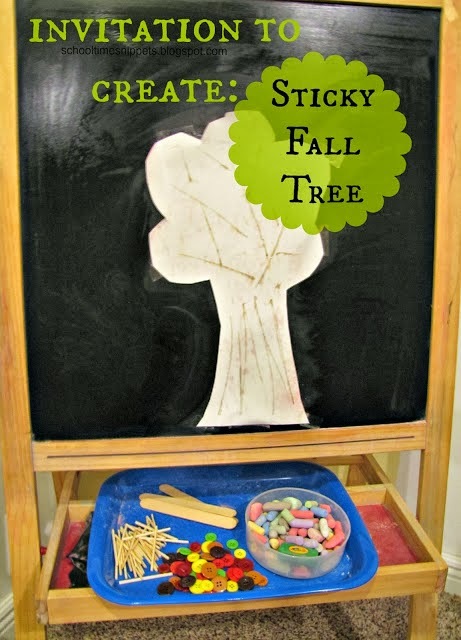 Thanks for featuring our sticky fall tree activity!! 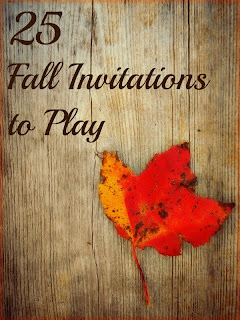 So many other great invitations to check out today! 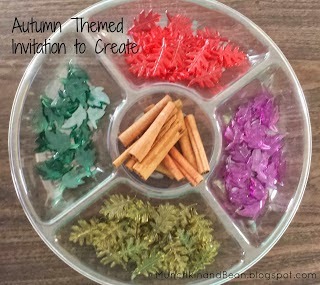 Thank you so much for sharing our Autumn Themed Invitation to Create! 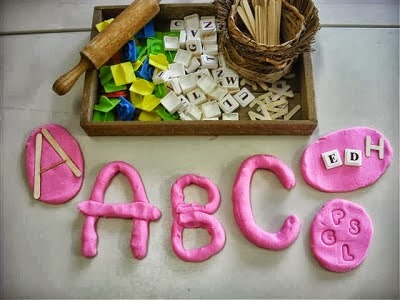 Thanks so much for featuring my literacy and playdough idea. 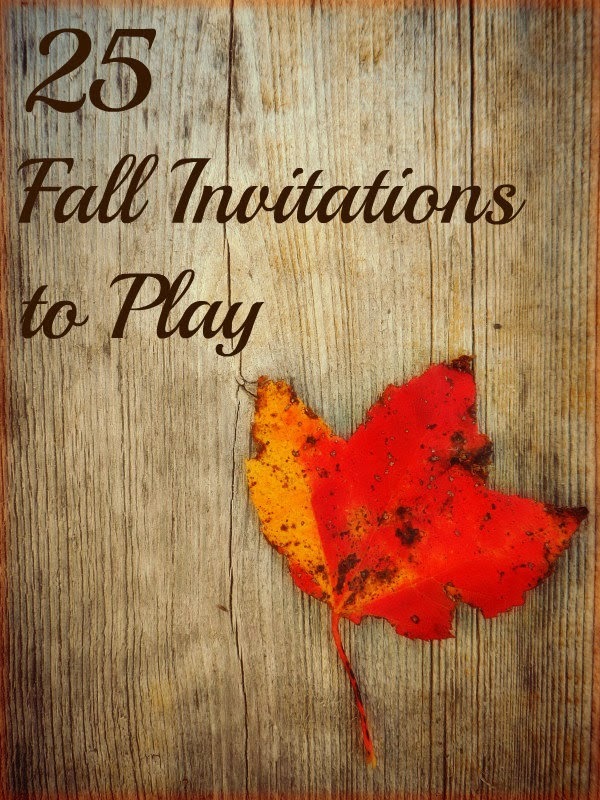 I am looking forward to checking out all of the other great ideas.